Here at RDM Cubicles, we pride ourselves in the delivery of a thoroughly efficient service. Operating throughout the UK, we are able to provide washroom cubicle solutions Nationwide and with guaranteed delivery timescales. Located just under 2 hours away from the heart of Bath, we can deliver cubicles, IPS ducting, hardware and vanity units direct to your door without any fuss or delay. 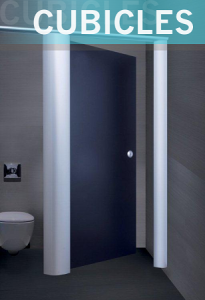 Why not call our Stourbridgeoffice today to discuss your toilet cubicle needs and requirements? We can also provide you with an extensive choice of IPS, hardware, ironmongery and Vanity Units. Your bespoke specification orders are welcome. 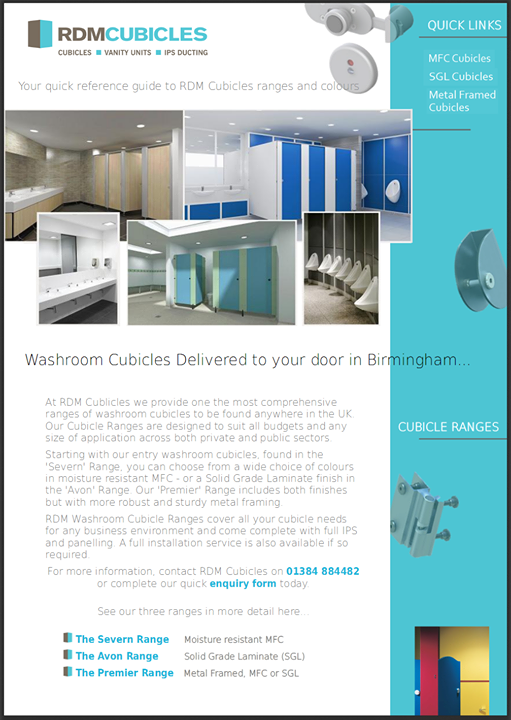 RDM Cubicles for all your Cubicle, IPS and Vanity Unit requirements throughout the Bath, Avon and Somerset area.